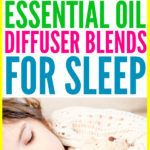 The calming scents of some specific essential oils help relax the body and promote sleep. 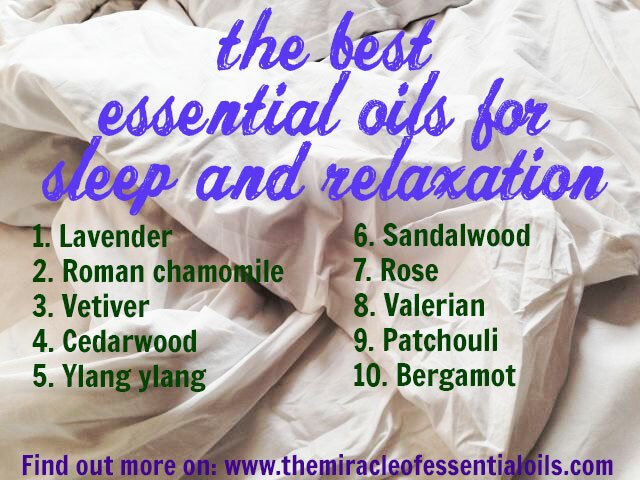 Discover the 11 best essential oils for sleep and relaxation in this article. A full night’s rest of sleep and full body relaxation is very vital for us to maintain optimum body health. 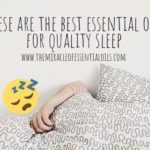 According to SleepFoundation.org, babies need about 11 to 14 hours of sleep at night while school-aged children need 9 to 10 hours and adults need at least 6 hours. Sleep deprivation not only makes us feel groggy and irritable but also affects the immune system negatively – it actually reduces the white blood cell count in the blood. 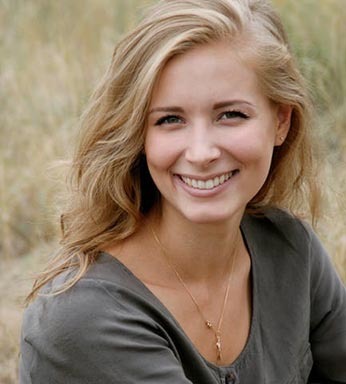 When we sleep, our body including the skin, uses this time to heal and regenerate itself as well as heal from wounds. A calming and soothing oil, lavender is the most researched essential oil for sleep and it is proven to have strong sleep-inducing effects. 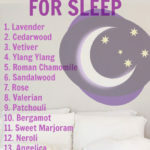 Inhaling lavender before sleep calms the mind, reduces anxiety, alleviates stress and promotes feelings of tranquility. 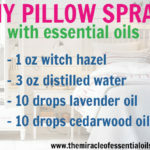 Another very relaxing oil, cedarwood also has sedative effects when inhaled through diffusion. It has a fresh woody scent that relaxes the mind and dispels stress. 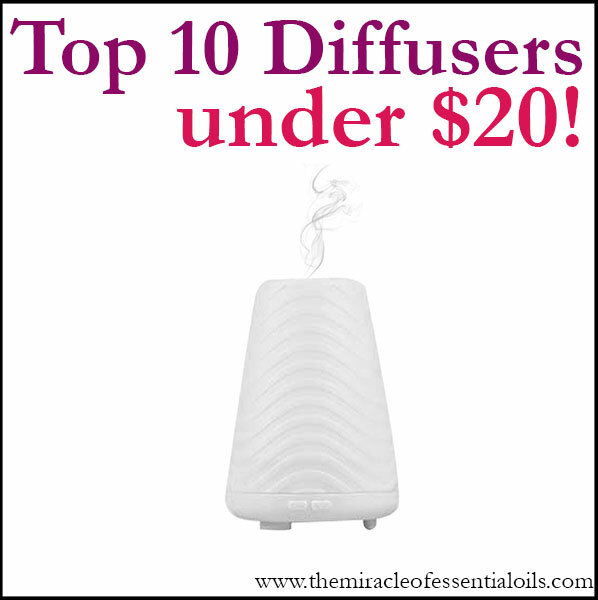 It can help you unwind and promotes good quality sleep when diffused with lavender. With its pleasant moist and earthy scent, vetiver promotes relaxation and is a good oil for grounding. 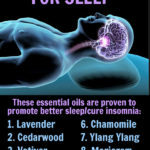 It also relieves stress and quells anxiety, thereby enabling your mind to go calm down and get some deep sleep. When inhaled, ylang ylang with its exquisite flowery and bubble gum-like scent is known to calm nerves and reduce tension. It helps reduce irritability and stress, which are two factors that cause sleep deprivation. Chamomile has always known to calm the mind and body. Sipping chamomile tea promote peacefulness and aids in sleep while diffusing or topically applying the oil has sedative effects. 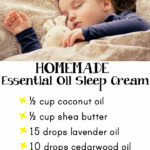 It can be added to a warm bath before sleeping to de-stress the entire body. (1) Rhonda Rowland (15 February 2002). “Experts challenge study linking sleep, life span”. CNN. Retrieved 29 October 2013.